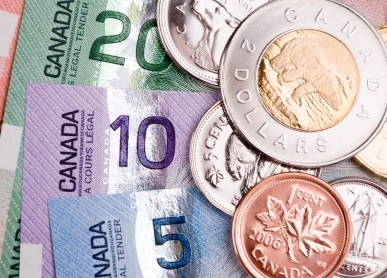 The Canadian dollar is trending higher tonight but is generally on a low against the greenback and may have further to drop before it stabilises according to economists. So far in 2014 the loonie is down 8.7 per cent against the US dollar; the largest drop since the financial crisis although a long way short of 2008’s 18 per cent fall. Some experts are now forecasting that the Bank of Canada’s growth outlook for 2015 will be revised downwards and will hold off any interest rate rises until the end of next year or even into 2016. That would further weaken the Canadian dollar.